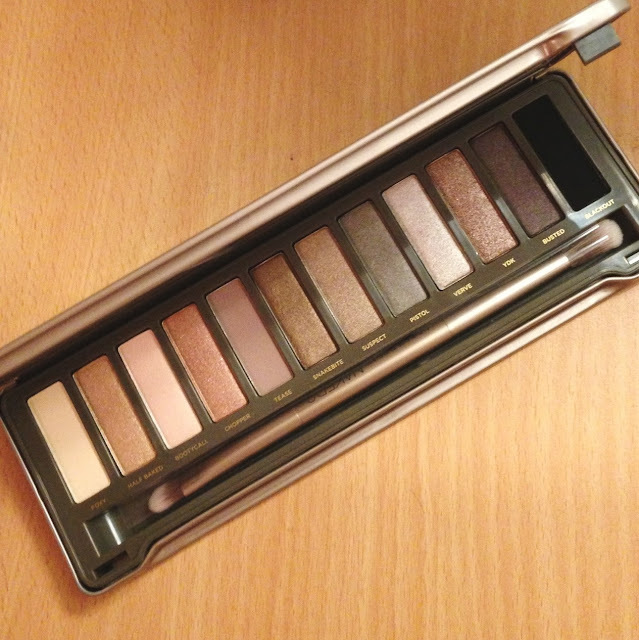 I have wanted a Naked Palette for so long! So many bloggers rave about it but I already had so many eyeshadows, literally hundreds, I didn’t see the point in forking out for it. However, with some vouchers in hand, I decided it was time to take the plunge and picked it up excitedly at Debenhams. Although I had a lot of eyeshadows, I didn’t have any in such a compact and easy to carry palette – this was my justification. The Naked 2 palette is a more neutral palette than the original, consisting of browns, neutrals and golds, so I knew I would be able to make a number of looks out of the shades. They apply really softly and blend perfectly. There are so many different eye looks you could make with this palette – a neutral cream eye, golds and browns in the crease, neutrals and browns in the crease, smokey eyes etc. 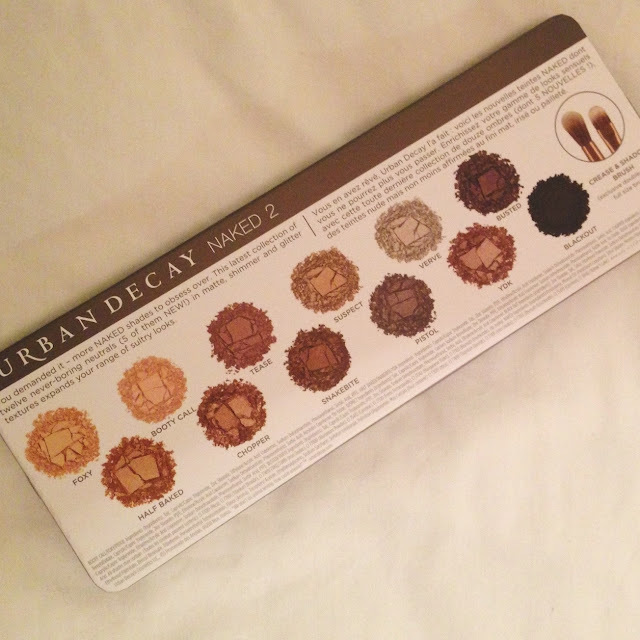 At the moment I am in the love with this product, and after buying the Naked palette for my mum for Christmas, she is also so impressed by Urban Decay. I think this is definitely a make up must have for most ladies and I don’t know what I ever did without this now. Love it! 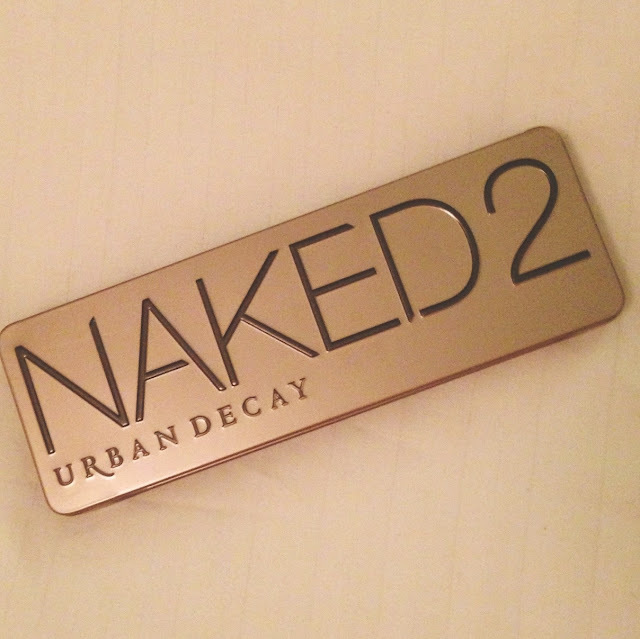 What do you think of Naked 2? Better than Naked 1 or were you not keen?